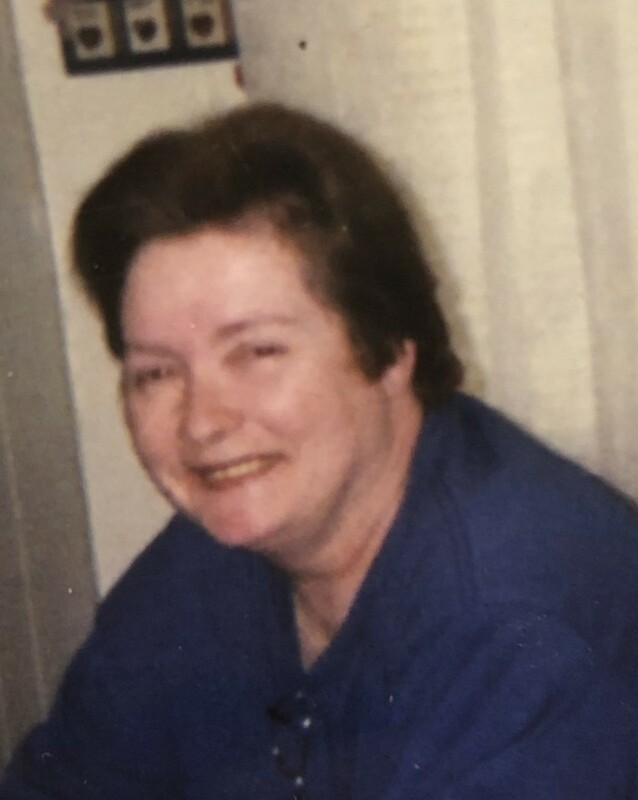 On March 18th, 2019, Yvonne Denise Maupin, passed away at the age of 67. She is survived by her beloved husband, Robert Lee Maupin, 4 dear sisters: Linda, Carol, Sharon, and Lorraine (Wayne), and her loving step-son, Michael Lee Maupin. She is preceded in death by her brother, Frank Warren. Yvonne loved the outdoors-especially fishing. A Visitation will be held on Monday from 11am-1pm, with a funeral service beginning at 1pm, at HUBBARD FUNERAL HOME, INC. 4107 Wilkens Ave. Baltimore, MD 21229. Interment will be private.